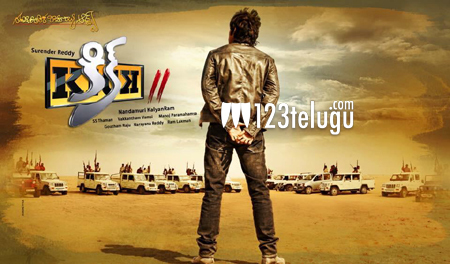 As the Baahubali and Srimanthudu fever is slowing down, all eyes have now shifted to Ravi Teja’s Kick 2. This action entertainer is the next big flick which is up for release this Friday. The promos have caught on big time and it looks like this Surender Reddy entertainer is set to enthral the audience big time. Already, the audio of the film is topping the charts and Rakul Preet’s chemistry with Ravi Teja looks sizzling hot. Produced by Nandamuri Kalyan Ram on NTR Arts banner, this film has Ravi Kissan of Race Gurram fame as the main villain.